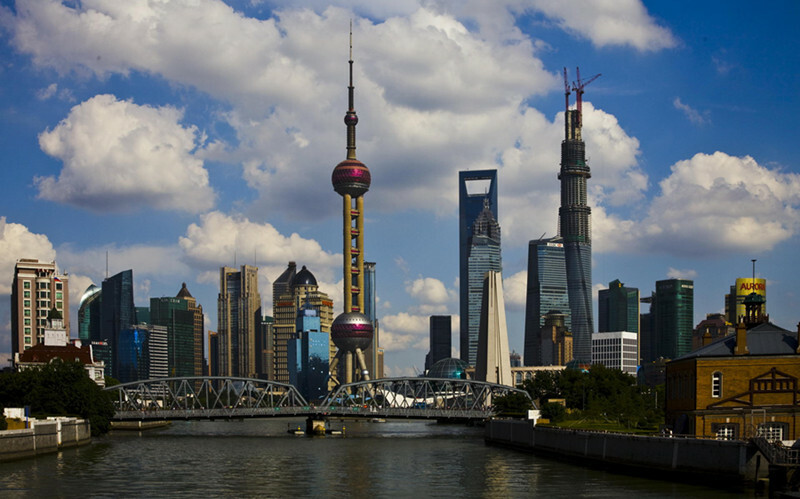 Shanghai is one of the four direct-controlled municipalities of China and the most populous city in the world. 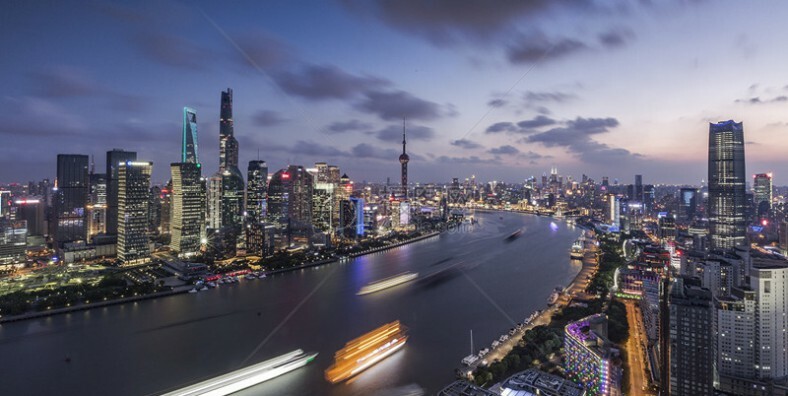 It has been described as the “showpiece” of the booming economy of mainland China and renowned for its Lujiazui skyline, museums, historic buildings, such as those along The Bund, as well as the Jade Buddha Temple and the Yu Garden. Enjoy an acrobatic Show in the evening. Wander the exquisite and classic Yuyuan Garden. Have a nice panoramic view from the Oriental Pearl TV Tower. Explore the Zhujiajiao ancient town known as the Venice of Shanghai. View the coexist of classical and modernist style architectures along the Bund. After breakfast, we will first visit Yuyuan Garden and Yuyuan Market. 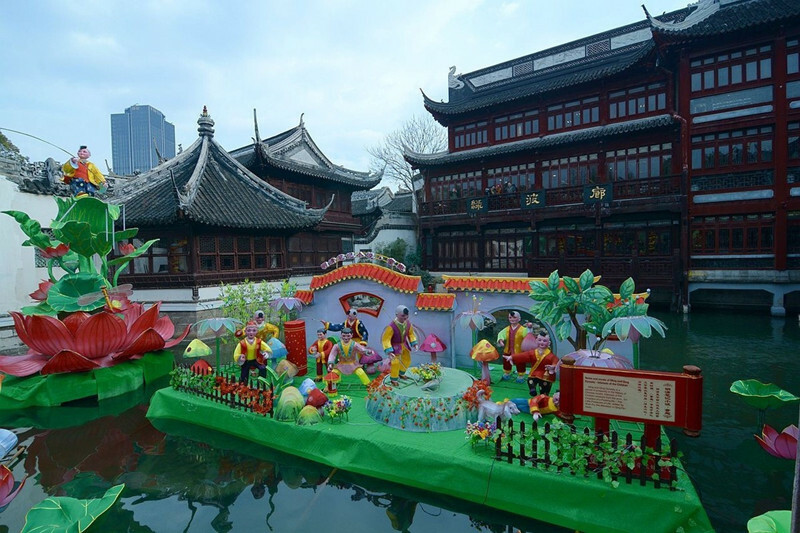 Yu Yuan Garden(or Yun Garden) is a famous classical garden located in Anren Jie, Shanghai. It abuts the Yuyuan Market. Then we will stop at Shanghai Museum. It is the Museum of Ancient Chinese Art with more than 120,000 precious and rare works of art. In the afternoon, we will head to the Jade Buddha Temple, which is a venerable and famous Buddhist temple built in 1928. In the evening enjoy an Acrobatic Show. After breakfast, visit Grand View Garden. It is famous for its large-scale and full-size replicated landscape of Dream of the Red Chamber, and pseudo-classic architectural style. After lunch, visit Zhujiajiao Old Town, a typical ancient watertown located in the Qingpu District of Shanghai that was established about 1,700 years ago. 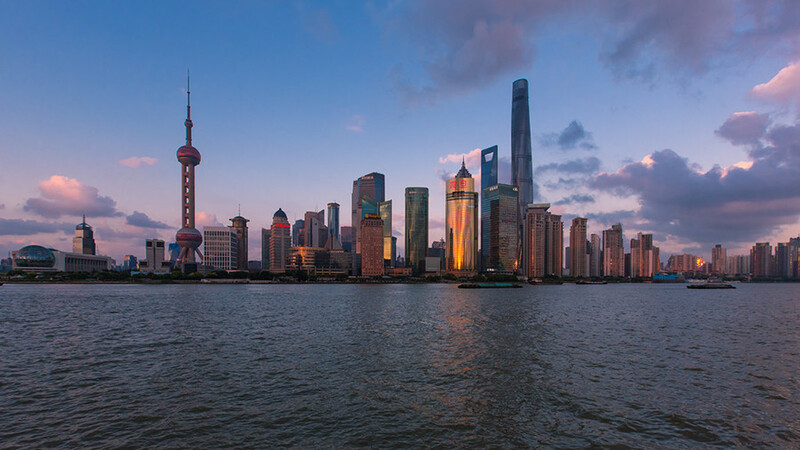 Today we will visit the bund, which is located along the Huangpu River. It is a famous waterfront and regarded as the symbol of Shanghai. Then we will head to East Nanjing Road – the first choice for many fashion-seeking shoppers. You can find out whatever you want. Afterwards we will stop at Oriental Pearl TV Tower. The ultra-modern Oriental Pearl TV Tower combines ancient concepts with 21st Century technology, where you can get a bird-eye-view of whole Shanghai city.